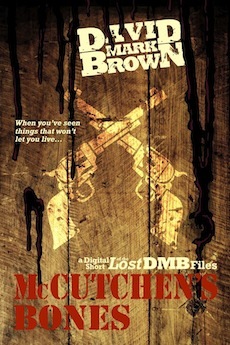 So just what are the Lost DMB Files? Good question. There is the official story, and then there is my story. The official story is simple enough. The lost files don’t exist. They are nothing but some old pulp novels written by a nobody who died a long time ago. My story? Well, it goes a little differently. 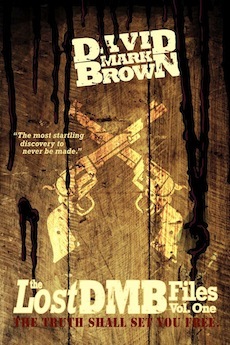 Dime novelists and pulp fiction writer, David Mark Brown, disappeared during the 1930’s. So did the vast majority of his writings. This only matters if you believe, as I do, these writings contain a startling truth about a secret history intentionally subverted by individuals behind the most powerful nation on earth. 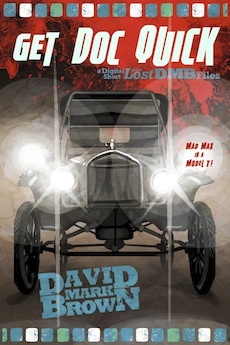 Published originally as serials and dime novels, these Lost DMB Files are indeed entertaining and thrilling stories by their own right. But when taken together and decoded it becomes clear that Brown intended to document a timeline of events (now 100 years removed) using the only means available. What’s up with the weird series numbering? As you have undoubtedly noticed, the Lost Files currently start with #9 and end with #43. This has been done in effort to leave space for the remaining lost files that have yet to be unearthed. 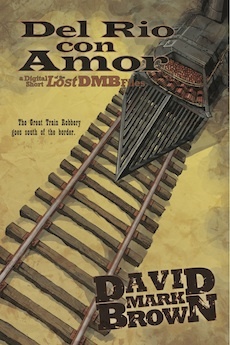 DMB was a prolific pulp writer. Many more files are known to exist, but have yet to be unearthed. Keep a watchful eye, and you might be next to unearth one! 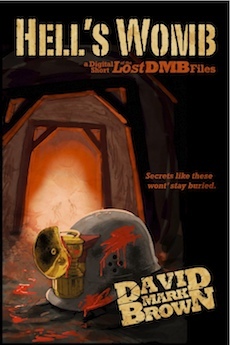 Jim Buckner and the ongoing DMB Files. 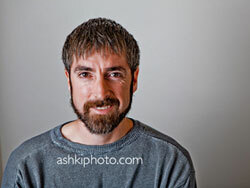 Over the last few years, Professor Jim Buckner has been kind enough to offer his substantial expertise and personal experience as primary exhumer and editor of the lost files. During that time his life has been in jeopardy on several occasions. 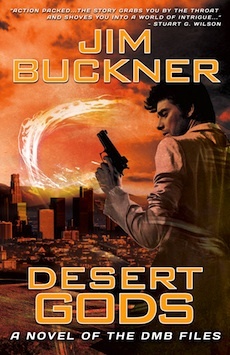 Fall 2012, Buckner began publishing a series of conspiracy thrillers based on recent events in his life and our ongoing efforts to plumb the depths of the lost files. 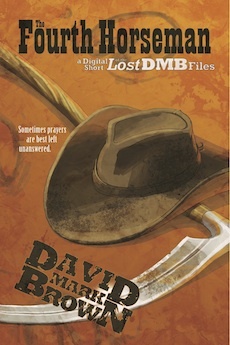 These stories will be known as The DMB Files with Buckner as the primary author. 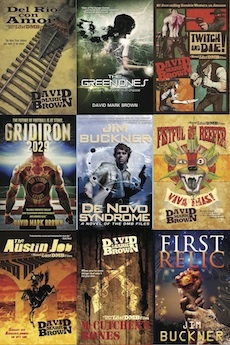 By remaining true to Brown’s original delivery method of presenting fact within fiction, we attempt to both honor David Mark Brown as well as spread the truth he endeavored to preserve. Many names and places were altered in the original stories in effort to disguise the secrets they contained from parties who would have destroyed them had they known their true content. Even with these protective measures, it appears many of the writing were rounded up eventually. As well, David Mark Brown disappeared during the mid-1930’s. It is my belief the lost files will explain many of the mysteries threatening our society, including the origins of the twitch retrovirus. Who and What are The Green Ones? Deadly, teenage telekinetic warriors, the Green Ones pop up here and there around the DMB Universe. For the observant reader, they serve as a reference point in linking different series together. 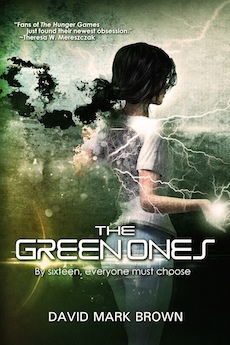 As a serial, The Green Ones is young adult dystopian literature centered around two teenage siblings living on an alternate earth rampant with telekinesis. The telekinesis is a side effect of a retrovirus. Manifesting at puberty, the virus kills 100% of its victims within 12 years. The only means of survival for the infected is to join the legendary telekinetic warriors, the immortal class–those who have mastered mind over body. But most who try, fail. And not everyone believes the immortals are what they appear. 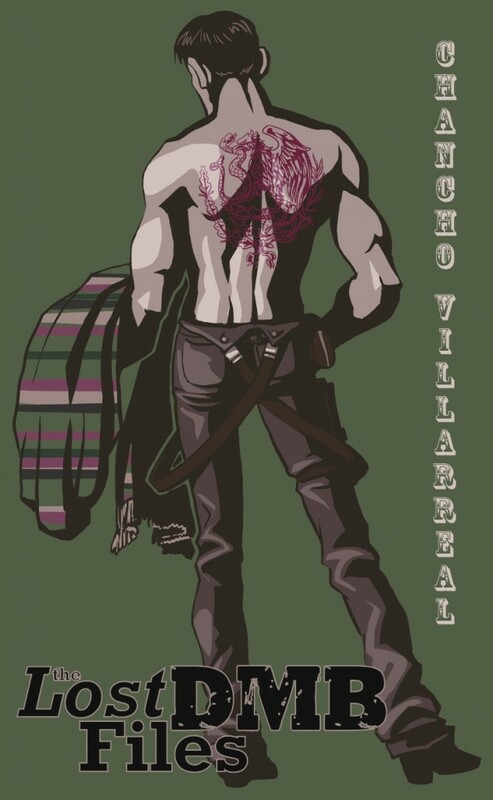 In serial format, The Green Ones relay the story in 50 page episodes that follow the siblings through the underground of Worker City to the academy where they are trained to the mysterious Immortal City to the jungle surrounding the dome of New Teotihuacan. 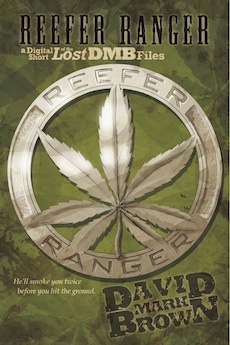 Rated PG, The Green Ones will be suitable for a wide range of audiences. 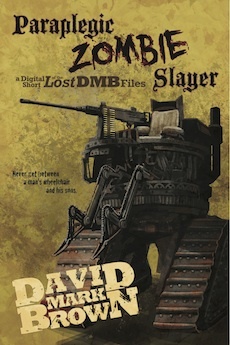 There is another series in the DMB Universe? Yup. Relic Hunters can be read as part of the DMB Files, or as an independant series. 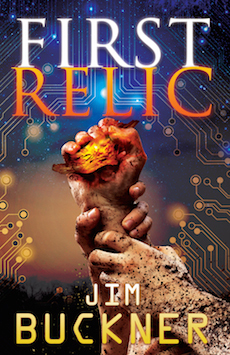 These books focus on the some common characters from the DMB Files, but Relic Hunters takes on a fresh twist–the main character typically doesn’t know who he is at the beginning of each story. 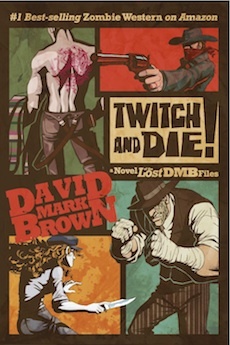 These books are the only ones in the DMB Universe that bring in characters from all the other DMB series at one point or another. Read these first, or read them last. They’ll be trippy either way! This serial is a stand alone from the rest of my stuff. 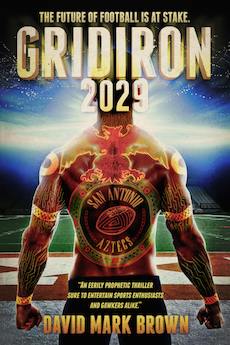 I just couldn’t resist depicting my take on how the sport of American football will have to evolve in order to survive. I wanted to do two things with this serial: 1.) make it as cool and exciting as possible 2.) reflect my best prophetic guess for the future of the NFL. 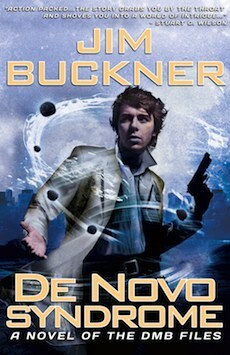 This serial is great reading for anyone into cyberpunk, sports or ripping science fiction. 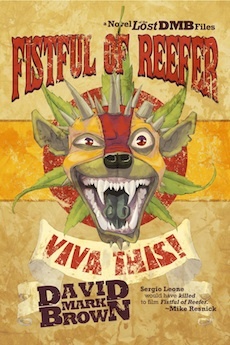 Cosmo and Chancho both appear other places in the DMB lexicon, but these books stand alone. They are based in one of the alternate realities of the Lost DMB Files, but focus on a little bit earlier time period when the characters were young teens. This serial is suitable for middle grade students who have a love for adventure. But, young adults and adults will enjoy them too. Nothing is dumbed down about these stories. 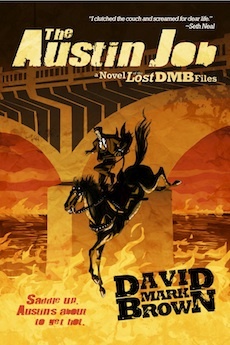 And fans of the Lost DMB Files will learn a few things about the early lives of some continuing characters.